It's a great time to be a baby at Redemption Church! Not only will you be fed, rocked and love in 2019 but you will hear God's Word and be prayed over on a regular basis! Beginning January 6th we will launch curriculum in the nursery based on the vision our Pastor, Ed Litton, has for our church in the coming year. 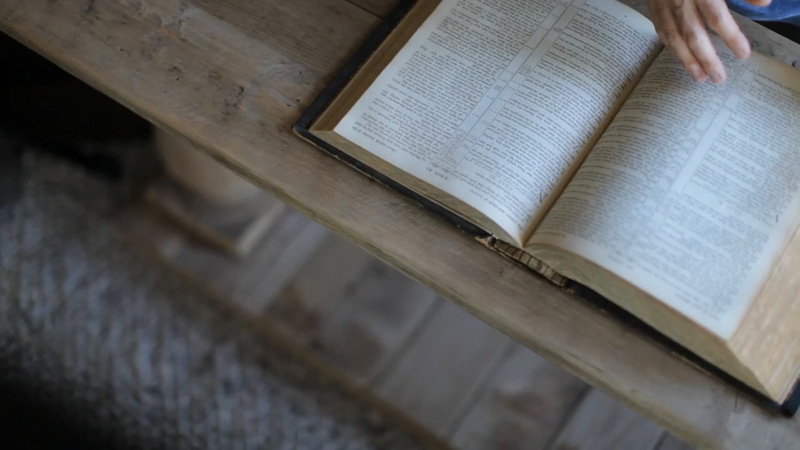 The vision involves the entire church going through the Jesus Storybook Bible together. There is no better place to start than with the babies! The babies will hear the audio version of the story, a Bible verse, and be prayed for by name in accordance with the passage. Since repetition is a key factor in an infant's ability to learn, they will hear the same story for 1 month. So over the course of 2019 the nursery will cover 12 stories. Parents will be given a take-home page listing which stories will be covered each month so they can reinforce the story and Bible verse at home. It's going to be an exciting year for our Redemption Nursery! We believe our littlest ones are so important and impressionable. Our teachers and volunteers faithfully pray over the children and create teaching opportunities that allow our youngest children to be introduced to God the Father and His Son, Jesus Christ. 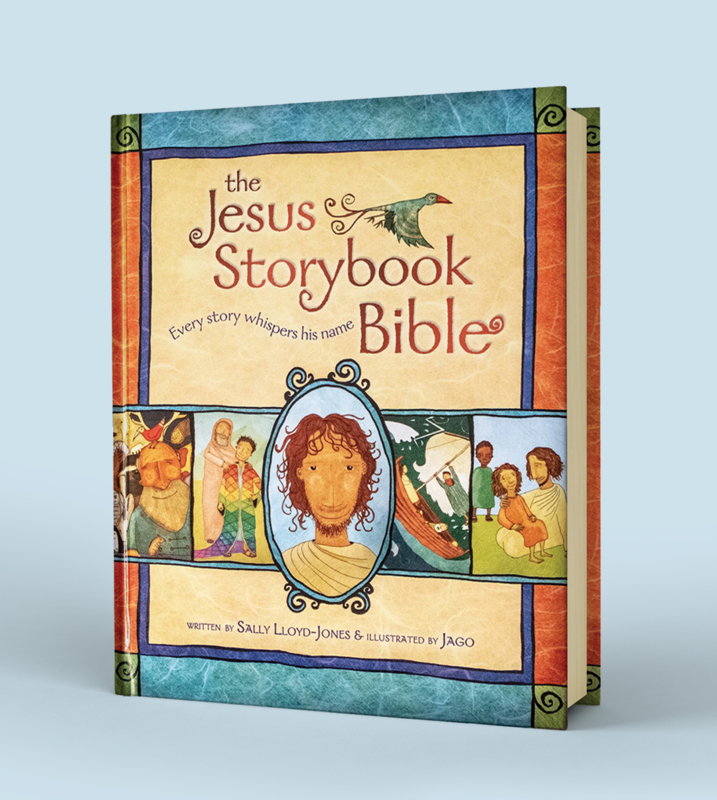 When: 9:00 a.m. and 10:30 a.m.
We can't wait to read the Jesus Storybook Bible! It's going to be great! Through verbal storytelling, audio, and video versions of the Jesus Storybook Bible the Preschoolers will walk through the Bible over the course of 2019. They will participate in group activities, Bible verse time, and crafts that will help to reinforce the story each week. A take-home page will help parents to reinforce the story at home. This experience will help Preschoolers to learn that Jesus is found at every point contained in the Word of God! Our teachers and volunteers faithfully pray over the children and create teaching opportunities that allow our youngest children to be introduced to God the Father and His Son, Jesus Christ. The curriculum preschoolers are taught directly coincides with the sermon series each week. This plan provides parents with excellent opportunities to study the same Scripture passage and continue the conversation at home, in the car, or at meal times. To support parents in the spiritual development of their child, we have created seven unique milestones through which parents will lead their children. Each milestone will mark and celebrate a significant landmark in the life of a child beginning with their physical birth to their graduation from high school. So what are the actual milestones? An opportunity for parents (with the support of the church family) to dedicate their lives to the spiritual development of their child with the intent of leading them to a personal relationship with Jesus Christ. This day begins with workshop that not only gives instructions for the dedication event, but also provides parents with tools and resources to be effective spiritual leaders in their home. When children turn 2 years old, parents will receive an information packet that will help guide them through the transition of moving into the Preschool Ministry. As children begin to grow, we want to encourage them to understand who God is and why He loves them. As they develop physically, personally, and intellectually – we want to help parents navigate their spiritual growth effectively. During the worship service, parents of new 1st graders will receive an age-appropriate Bible to present to their child to begin studying God’s Word as they grow to know Christ. 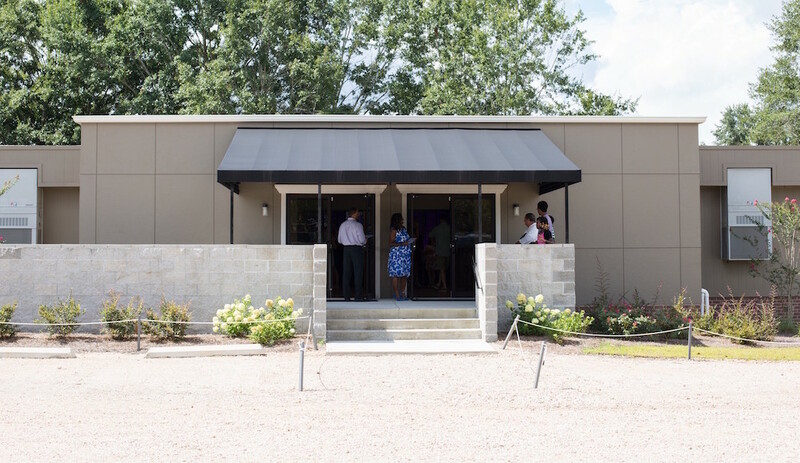 After the presentation, the families will move to the Kids Ministry Worship Theater. Children will be introduced to their 1st grade teacher and parents will participate in an informational workshop. Receiving the Gospel – When a parent is aware of a child’s understanding of sin, he or she can obtain tools from the Kids Ministry to share the Gospel with their child. This allows parents the opportunity and privilege of leading their child to the Lord. 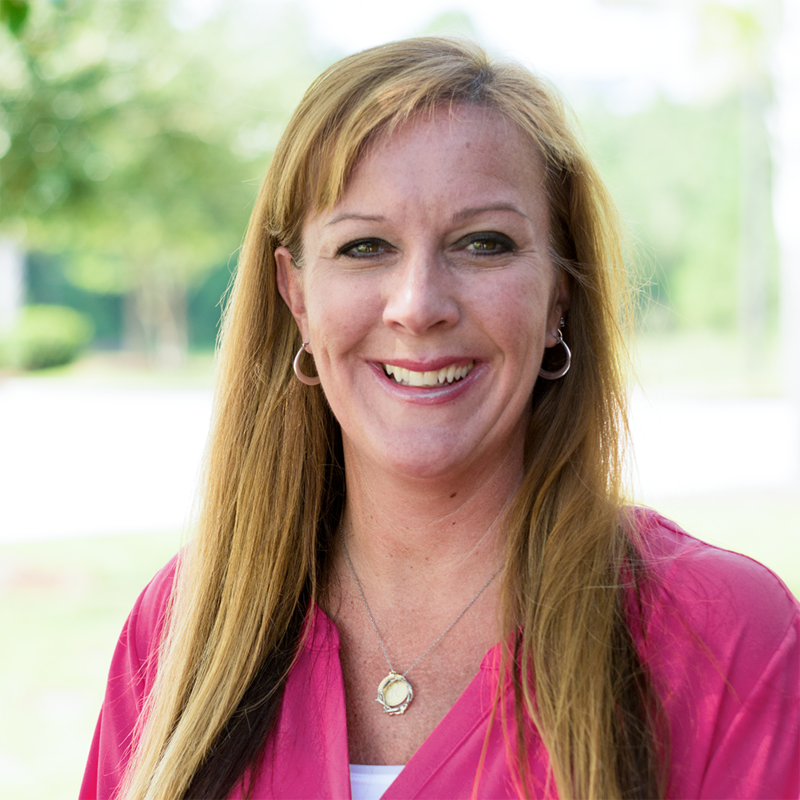 Baptism – When a child has accepted Christ, an appointment can be made with either Erin Holmes or Pastor Mark Messick to discuss their salvation experience and schedule their baptism. Discipleship – After a child has accepted Christ and been baptized, the discipleship process begins. Parents can lead their child through a discipleship program to help them grow in their new faith. Relational discipleship begins in the home and extends to their small groups and beyond. Upon completion of fourth grade, we want to help students successfully transition from our Kids Ministry to our M56 Preteen Ministry. M56 is a name that represents not only the grade level of the students, but more importantly the message of Matthew 5:6: “Blessed are those who hunger and thirst after righteousness, for they will be filled.” We believe these students desire more from God’s Word and we are striving to help them deepen their relationship with God. We also believe this is the appropriate age to begin the discussion of purity. For Students – A night of fun introduction into our student ministry’s Wednesday Night Worship. We will begin the night at 5:30pm with a fun hang out time in our Student Center. Then, at 6:00pm, students participate in their first Student Worship service. At 8:00pm we will take the students bowling. For Parents – On Sunday, August 7th we will have a special time with the parents of upcoming 7th graders. We will provide breakfast and introduce parents to our Student Ministry. We will give encouragement and challenge about how we can partner with parents during the teen years. A bible will be given to the student to help guide them through their teen years. Student Leadership Team – After students discover their gifts of service through the PLACE test, we will use them to help serve in areas of our church based on their gifts. There are opportunities with music, technical media, greeting, creative ministries, and more. Students can begin serving on our Student Leadership Team at any time during their involvement in Student Ministry. Evangelism Explosion: The SYF Workshop as a "Kick Off Event" is an essential prerequisite for an effective Everyday Evangelism course. 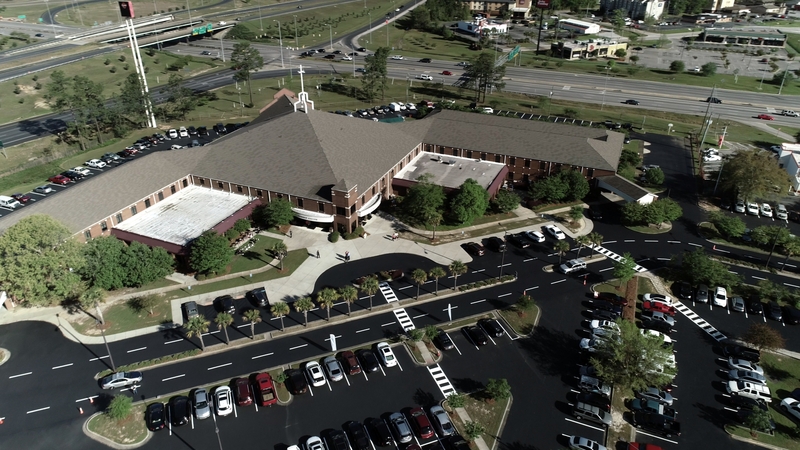 Students will attend eight sessions of evangelism training that include preparatory devotions, classroom instruction, and on-the-job training. Scripture verses and transitions strengthen the ability of believers to communicate the Gospel message. There are many resources available that help parents teach their children about God. These resources can be used to help parents navigate parenting with an eternal perspective as they have Gospel conversations at home.